Helping others has been an integral part of the folk wisdom about addiction recovery for more than 250 years. 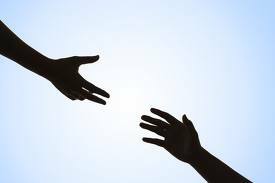 From early Native American recovery circles, early Euro-American recovery mutual aid societies and the 20th century advent of 12-Step recovery through the ever-widening menu of religious, spiritual and secular recovery pathways, the message has been clear: help yourself by helping others. The helping prescription is based on two core ideas. The first is the concept of wounded healer – the notion that people who have experienced and survived an illness or great trauma may have acquired unique perspectives that allow them to offer assistance to others in similar circumstances.